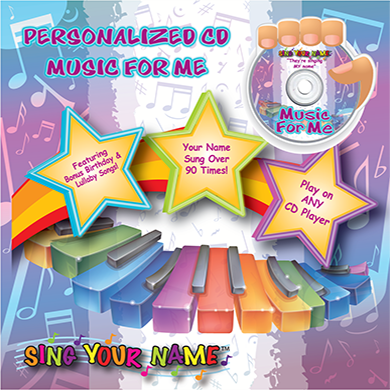 West Virginia-based Sing Your Name creates a variety of gifts for children that are personalized with music. Special music. Singing-Your-Child’s-Name kind of music. The kind of gifts that make children smile and feel very special. “My daughter Allysa and I have been partners in this venture for a little over a year,” Rebecca Kesling tells me. Rebecca launched the company after she gave her grandson, Anders, a little green puppy that sang and spoke his name for Christmas. The folks at Sing Your Name West Virginia believe children should be nurtured as very special individuals. 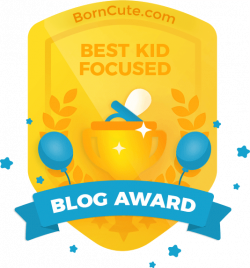 “Every child feels special when his or her name is associated with a cherished gift from someone who loves them enough to choose a gift that sings out their name. It makes them giggle, it makes them happy, it makes them smile.” It makes adults smile, too. 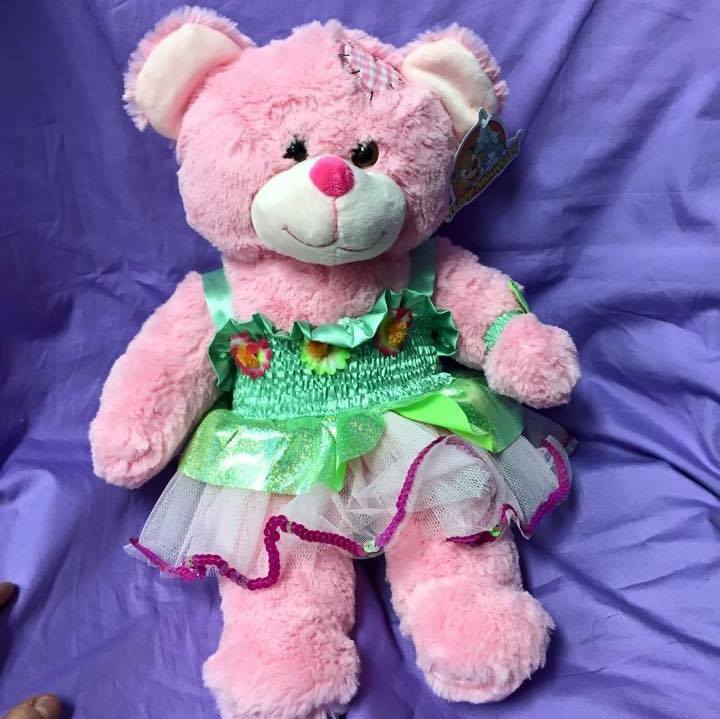 Personalized music CDs, movie DVDs, alarm clocks, Plush Create-A-Critters, name poems, growth charts, Tiny Twins dolls and more. Ideal for birthdays and special occasions, with personalized songs they can sing along to, they can learn their ABCs and numbers from; make your child the star of a Storybook CD; create a plush toy and add a song, a sound or a scent. 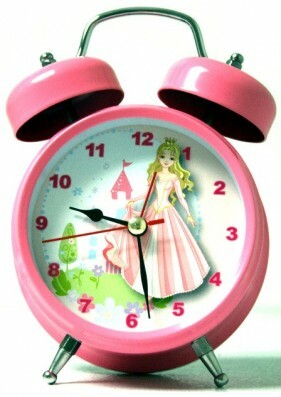 Personalized lullabies for babies, birthday songs, even songs to learn a morning get dressed routine. Tiny Twins are perfect for personalizing your work desk, cell phone, car’s rear view mirror or the top of a wedding cake. Creations are limited to nothing but your imagination. Visit the company on Facebook, Twitter or Website and sign up to receive newsletters with discount savings.